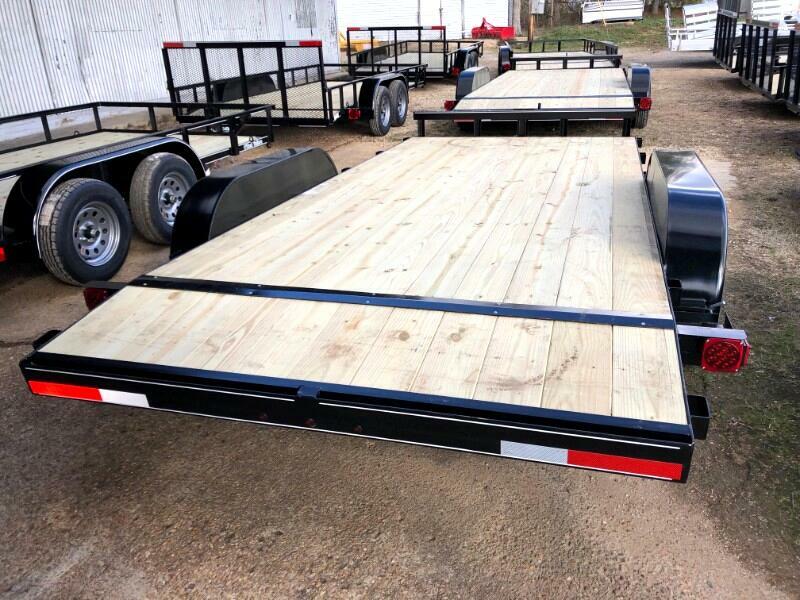 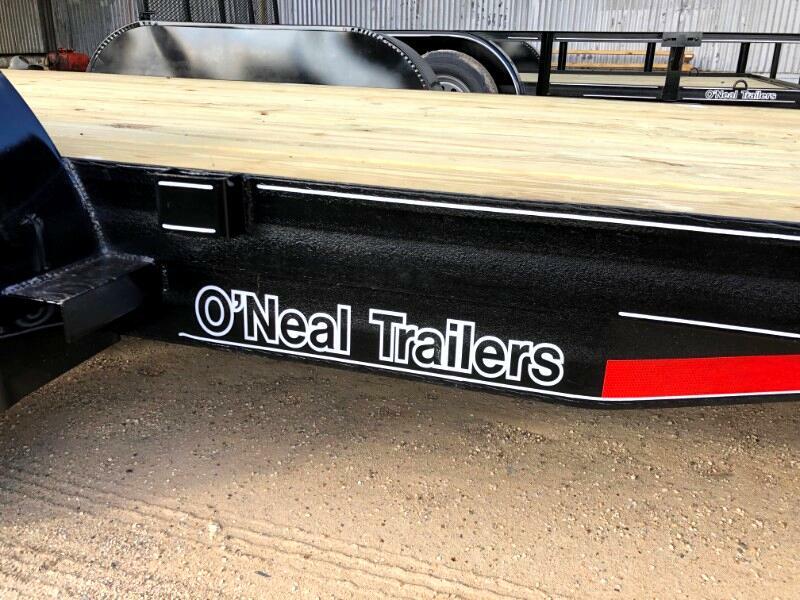 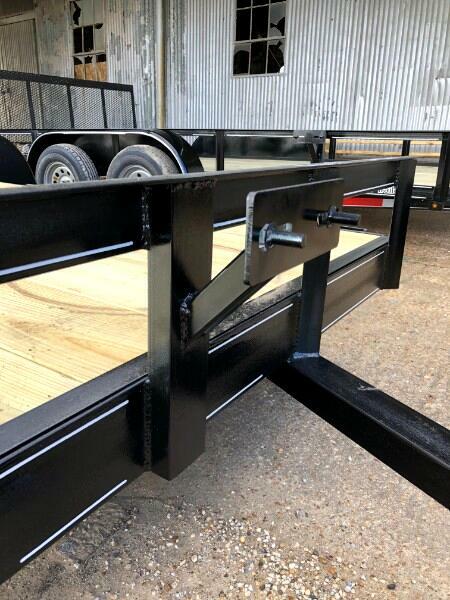 2019 O'Neal Trailer 6-10 x 16 Car Hauler! 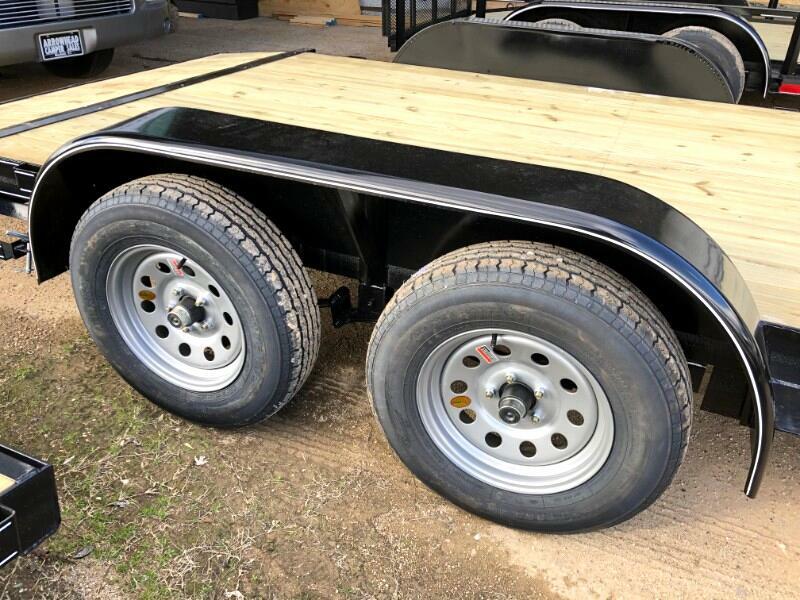 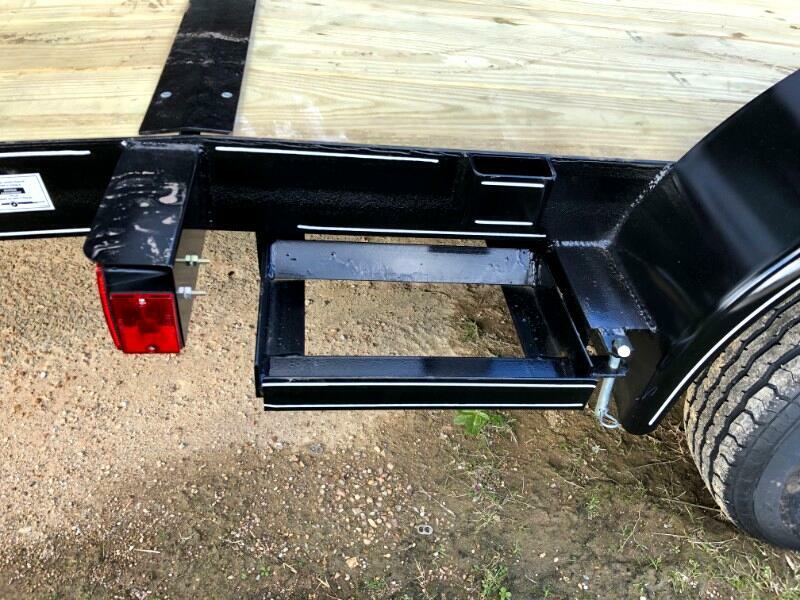 Options include treated floor, 1 brake axle, 2'' bulldog coupler, 2' dovetail, 4' ramps and holders, spare tire mount, and LED lights! 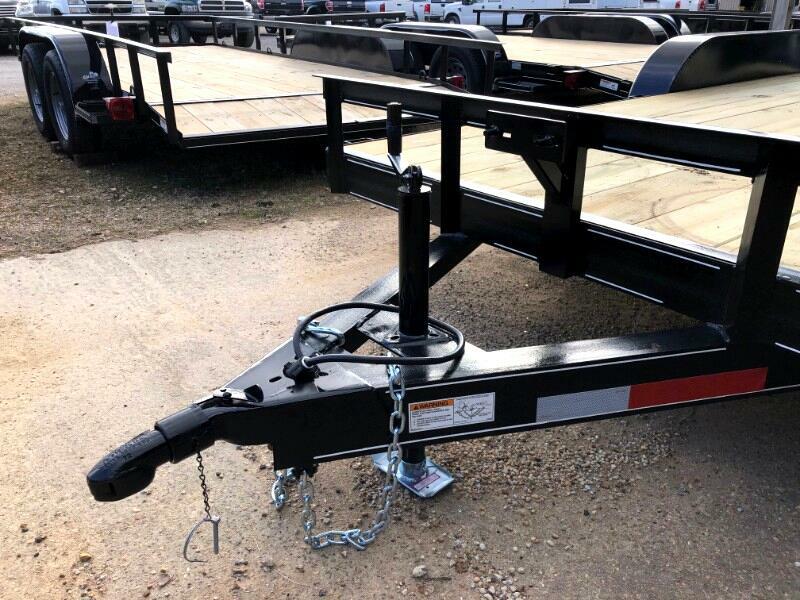 Message: Thought you might be interested in this 2019 O'Neal Trailers 6-10 X 16 UT.